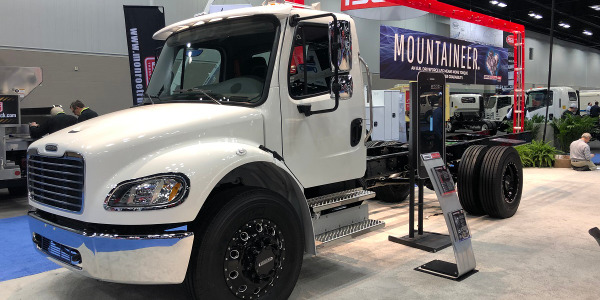 The Westport WiNG Power System is available in the Ford F-250 and F-350 Super Duty pickup trucks (based on Ford’s new 6.2L hardened engine platform) sold and serviced through Westport-authorized Ford dealer distributors. 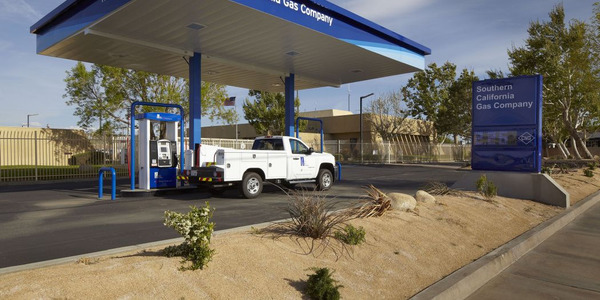 Westport has received certification from the California Air Resources Board (CARB) for its 2014 model year Westport WiNG Ford F-150 3.7L pickup truck with the dedicated compressed natural gas (CNG) system. 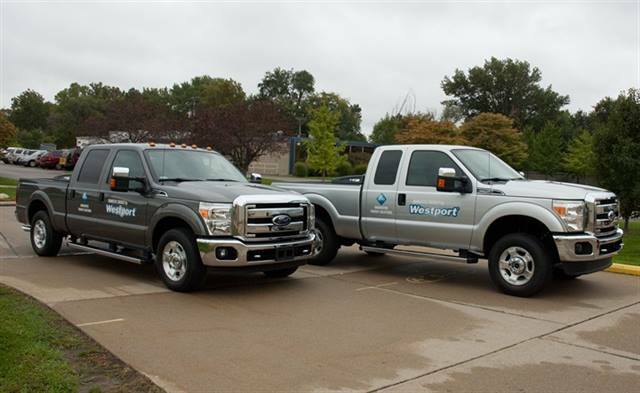 Westport is the only natural gas system provider that currently offers a CARB certified Ford F-150 truck in the market. 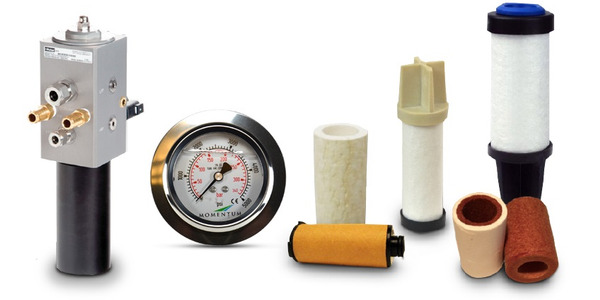 CARB certified vehicles meet all applicable California emission regulations. 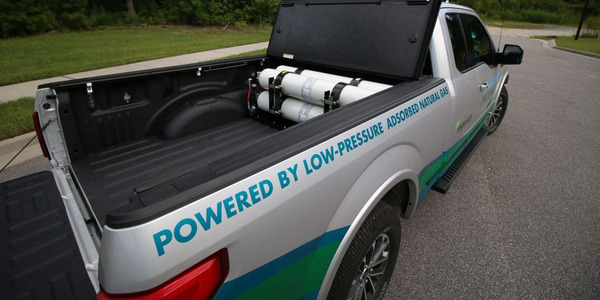 The Ford F-150 pickup truck, which is also certified by the Environmental Protection Agency (EPA), runs on CNG and is available with a 17 gasoline gallon equivalent (GGE) or 23 GGE tank. The existing Ford warranty remains intact, and is matched by the Westport warranty for all like components. All Westport operated trucks undergo the same safety testing required for all Ford original equipment manufacturer (OEM) products. 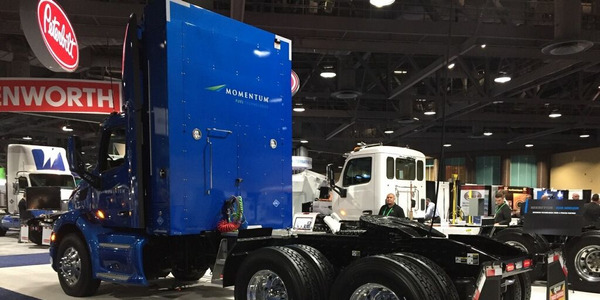 Westport has also received certification from the EPA for its 2015 model-year Ford F-250 and F-350, 6.2L Super Duty trucks with the Westport WiNG bi-fuel CNG system. 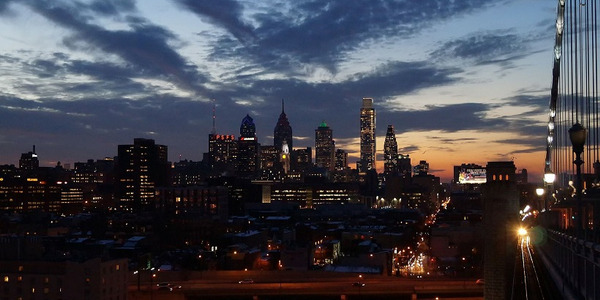 EPA certified vehicles meet the EPA’s emission standards. 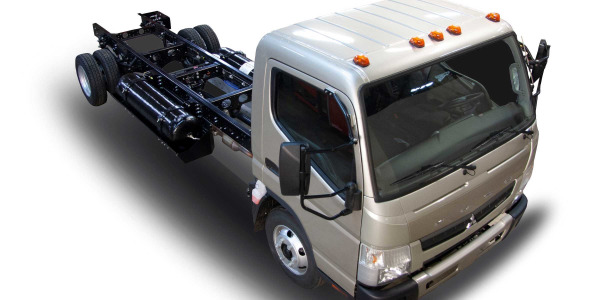 The Westport WiNG operated Ford F-250 and F-350 trucks run on both gasoline and CNG and are available with a 17 GGE or 23 GGE tank, or a variety of combinations using underbody tanks. The existing Ford warranty remains intact, and is matched by the Westport warranty for all like components. 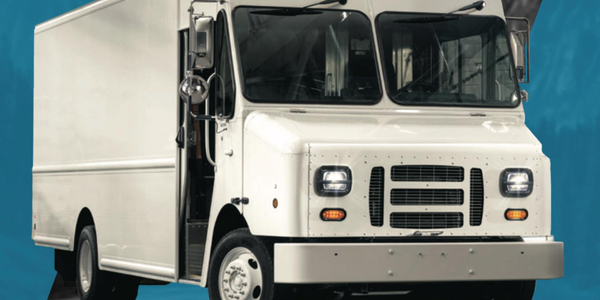 All trucks with the Westport WiNG Power System undergo the same safety testing required for all Ford OEM products. 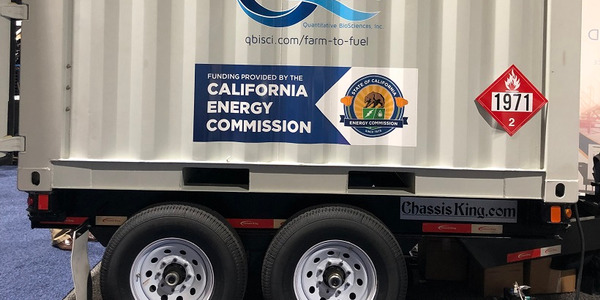 A biotechnology company purchased 10-foot virtual pipeline trailers to be used as part of a dairy biogas project thats designed to bring more renewable natural gas (RNG) to market, and also plans to develop a biofuels production facility that will purify and compress the biomethane into vehicle fuel.